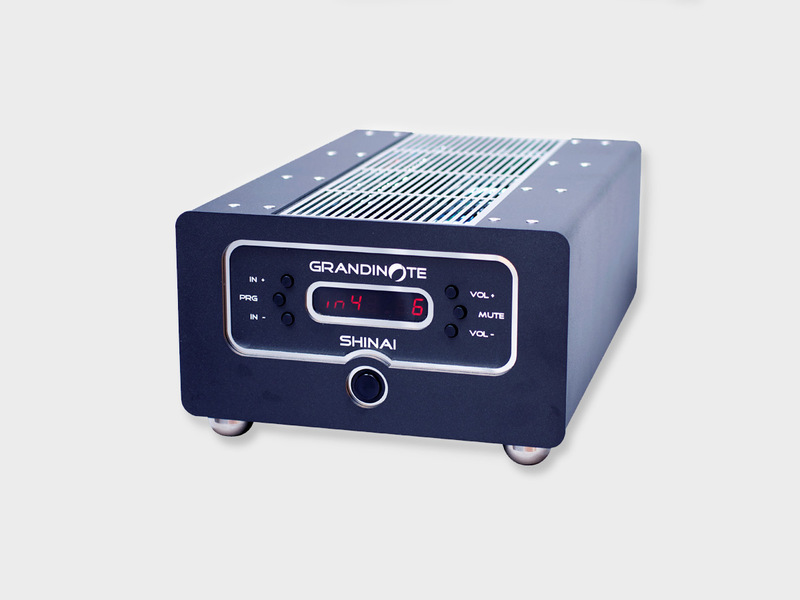 The Nola Studio Grand Reference speaker is now on demo with the Grandinote Shinai Integrated Class A amp. 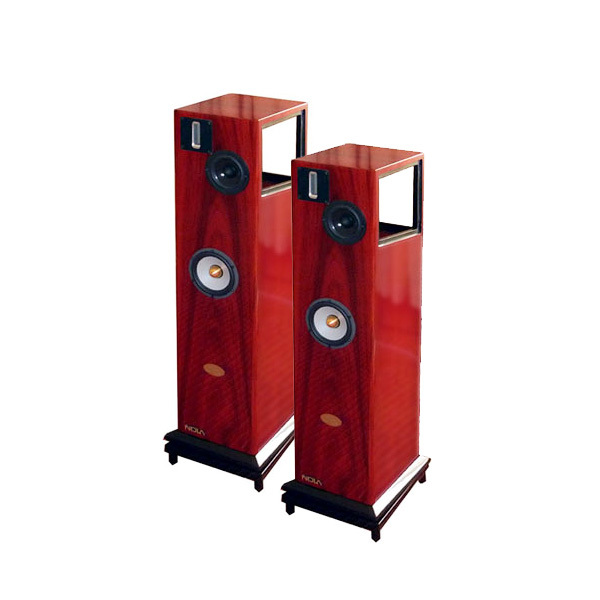 Drop by Horizon Acoustics showroom now to experience the powerful combination. Nola Studio Grand Reference speaker. Information here. Grandinote Shinai Amp. Information here.